Once in a while, bOb's workplace includes unique furniture that may cause slight difficulties but can be resolved with blindfold stickers. If your bOb avoids certain rugs, but cleans your other floors with ease, that carpet may interfere with his floor sensors. In this case bOb will drive backwards and away from the rug, or stop and show an error or trouble number. Standard bObsweep will show the words "Error 4" on his circular screen. bObsweep Pethair will show the words "Trouble NR 4" on his rectangular cover screen. If bOb displays a different number, this guide may not be an appropriate solution. Consult your manual to determine the reason bOb has difficulty and the correct course of action. 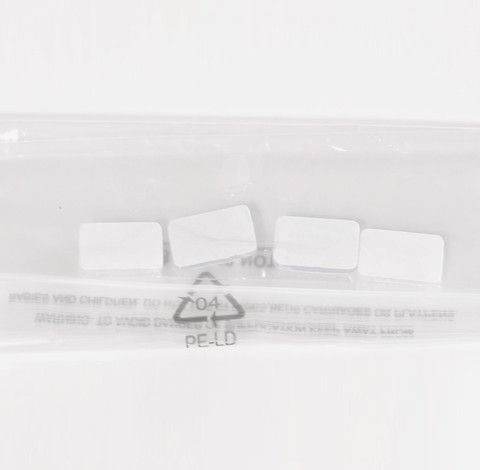 Open your bag of blindfolds and peel the back of each one to expose their adhesive side. 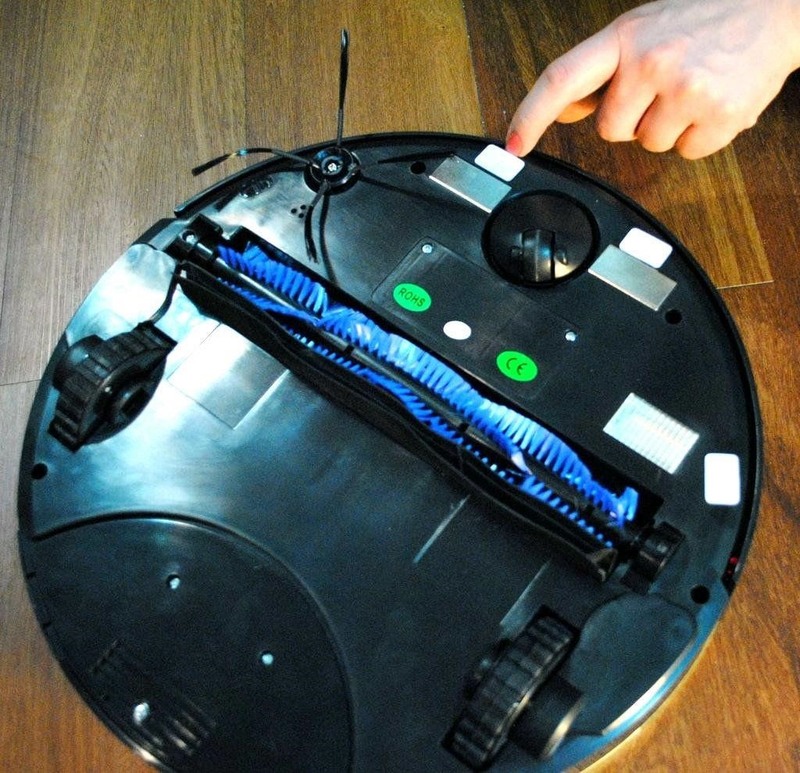 Place the blindfolds over bObsweep's ground detection sensors with the sticky side down. 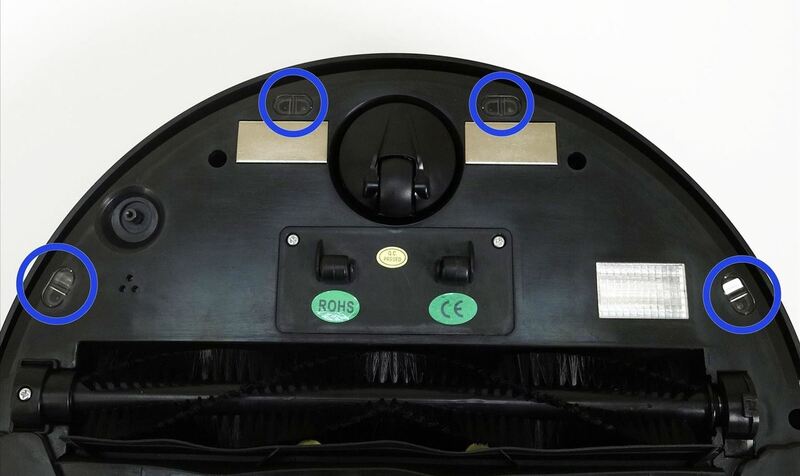 Carefully align the blindfold stickers with each sensor in order to correctly "blind" your bObsweep. Then, apply pressure to secure them on bOb. 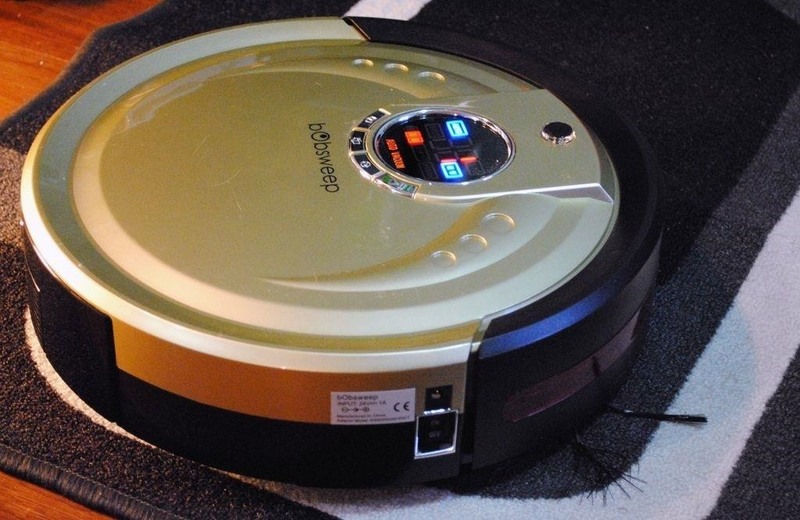 Flip your bObsweep back over, turn the side power button on, and tell him to clean the previously avoided area. Note: Remember, bOb will not be able to see ledges while blindfolded. 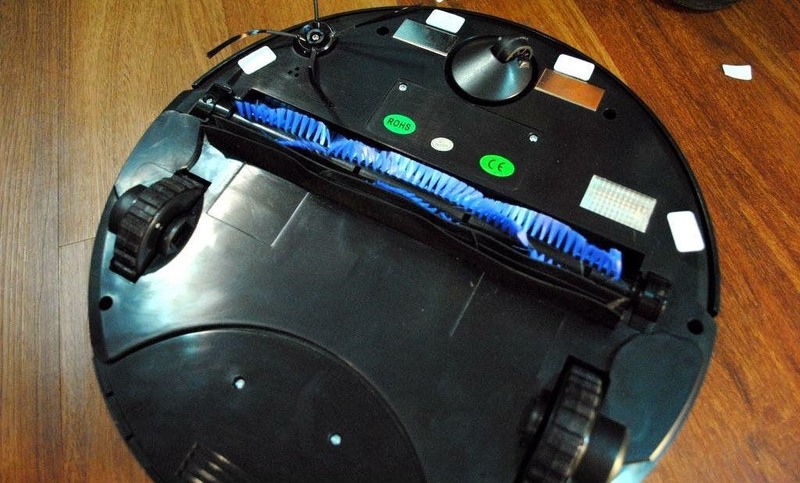 bObsweep clean every accessible area and could fall down your stairs, or any other ledges he finds. Always block off ledges when bOb works blind. Closing doors or placing an obstacle in front of these spots will keep bObsweep safe, just like placing a safety gate protects young children from falls and potential dangers. A blinded bObsweep will not see ledges, but will still be functional in every other way. 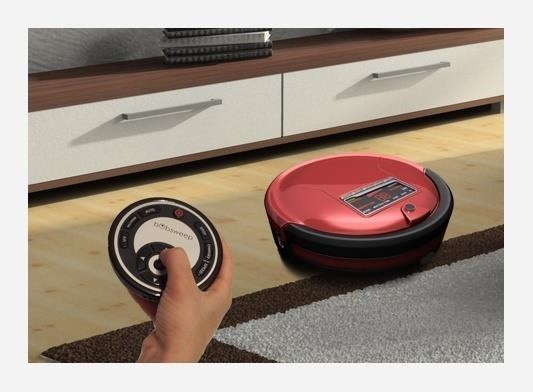 He will drive, vacuum, charge, detect obstacles in front of him in the same way he always does. If you would like to use bOb in a place where the blindfolds are not necessary, you may wish to remove them so bOb will once again see ledges and avoid them on his own. The stickers can be removed and reused multiple times giving you control of when bObsweep is blindfolded. Permanently blinding bOb may not be the safest option in every home, so choose what's most convenient for yours. I have used the stickers to blindfold bob but it keep on stopping after 6 inchs with the error code 04... What should I do now?